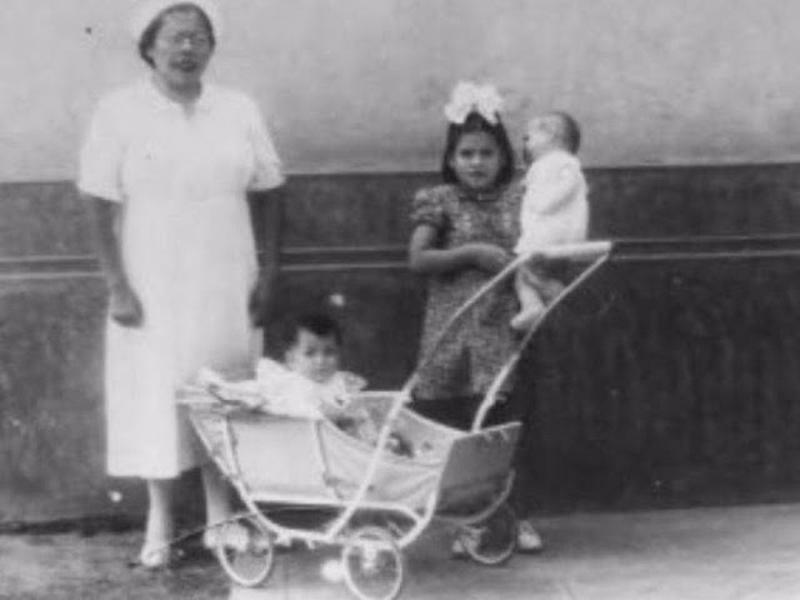 Back in 1939, Lina Medina gave birth to a healthy baby boy. She was only five-years-old. Born in Ticrapo, Castrovirreyna Province, Peru, to silversmith Tiburelo Medina and Victoria Losea. She was brought to a hospital by her parents at the age of five years due to increasing abdominal size. She was originally thought to have had a tumor, but her doctors determined she was in her seventh month of pregnancy. Dr Gerardo Lozada took her to Lima to have other specialists confirm that Medina was pregnant. 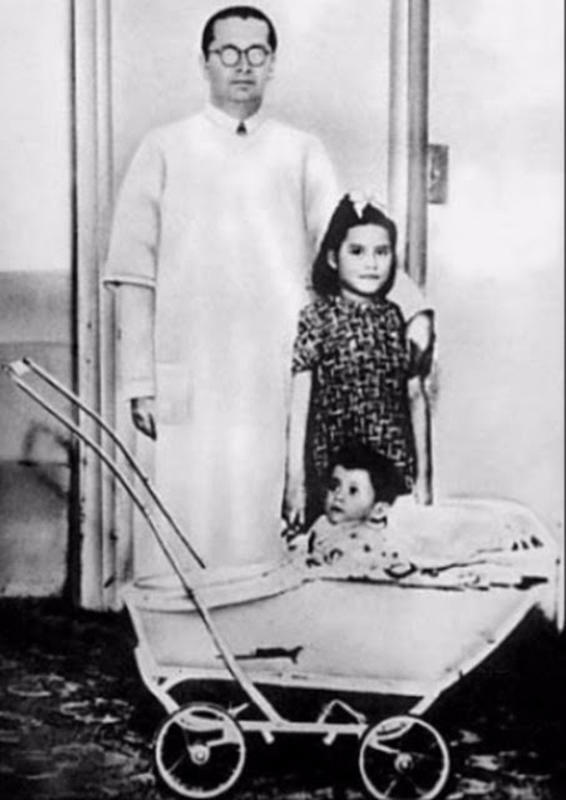 Lina Medina, who became pregnant at the age of five. A month and a half after the original diagnosis, Medina, at the age of 5 years, 7 months, and 21 days, gave birth to a boy by a caesarean section on 14 May 1939, which made her the youngest known person in history to give birth. Medina's son weighed 2.7 kg (6.0 lb) at birth and was named Gerardo after her doctor. Lina is the world's youngest documented mother in medical history. At the time of delivery, she was 5 years, 7 months and 17 days old. The caesarean birth was necessitated by her small pelvis. The surgery was performed by Lozada and Dr Busalleu, with Dr Colareta providing anaesthesia. When doctors performed the caesarean to deliver her baby, they found she already had fully mature sexual organs from precocious puberty. Her case was reported in detail by Dr. Edmundo Escomel in the medical journal La Presse Médicale, including the additional details that her menarche had occurred at eight months of age, in contrast to a past report stating that she had been having regular periods since she was three years old. The report also detailed that she had prominent breast development by the age of four. By age five, her figure displayed pelvic widening and advanced bone maturation. 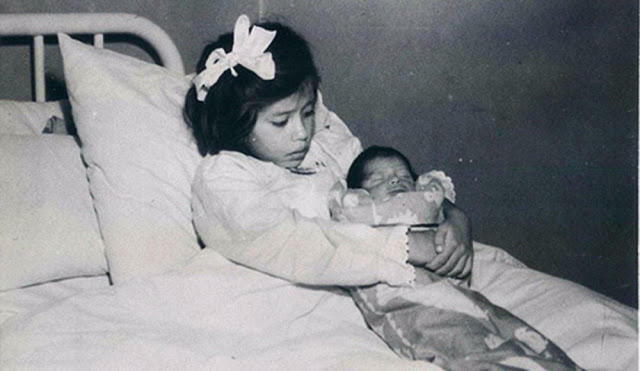 Five-year-old Lina Medina cradles her baby shortly after giving birth in Peru in 1939. Medina has never revealed the father of the child nor the circumstances of her impregnation. Escomel suggested she might not actually know herself by writing that Medina "couldn't give precise responses". Although Lina's father was arrested on suspicion of child sexual abuse, he was later released due to lack of evidence, and the biological father was never identified. 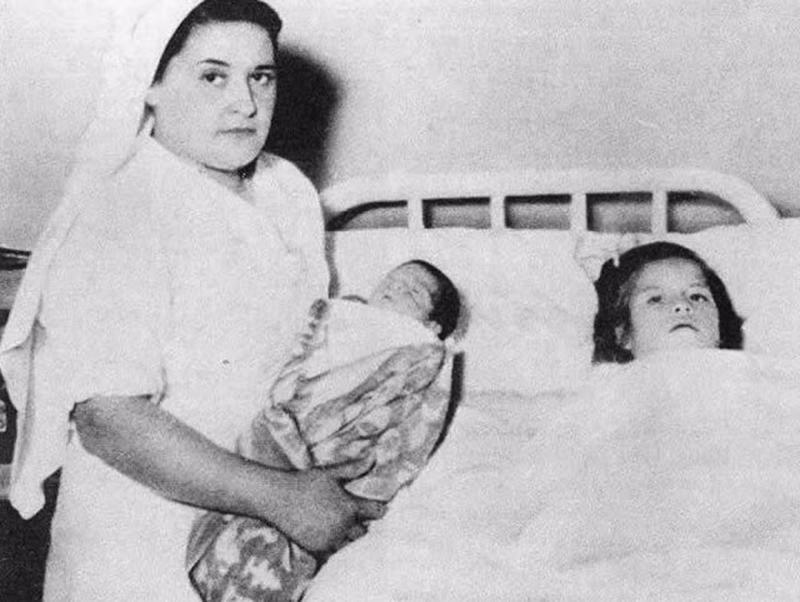 Lina Medina with Dr. Gerardo, who helped her to give birth to a healthy boy, who was then named after the doctor. Throughout the years, many people have called her story a complete hoax, however, a number of doctors over the years have verified it based on biopsies, X rays of the fetal skeleton in utero, and photographs taken by the doctors caring for her. Lina and her grown up son. 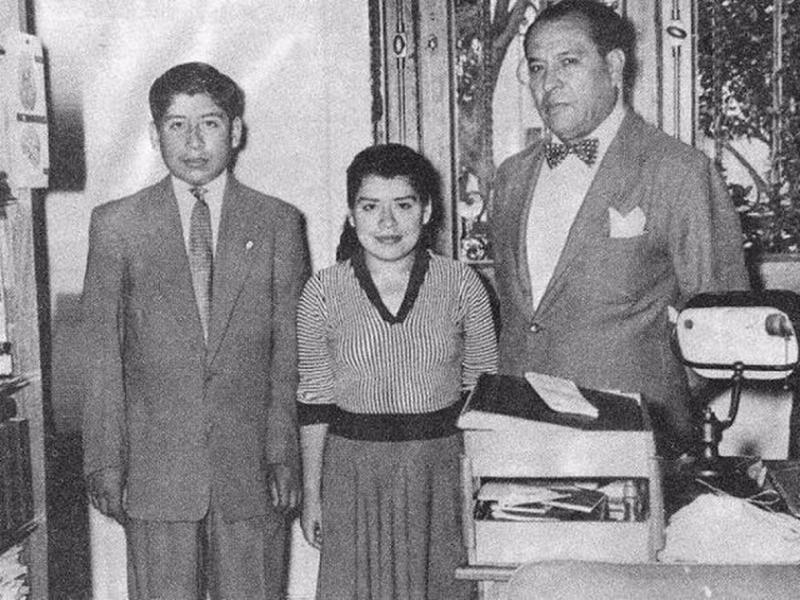 In young adulthood, Medina worked as a secretary in the Lima clinic of Lozada, who gave her an education and helped put her son through high school. Medina later married Raúl Jurado, who fathered her second son in 1972. As of 2005, Lima lives with her husband in a poor neighborhood of Lima, Peru and refuses to do interviews with the media. Their surviving son lives in Mexico. 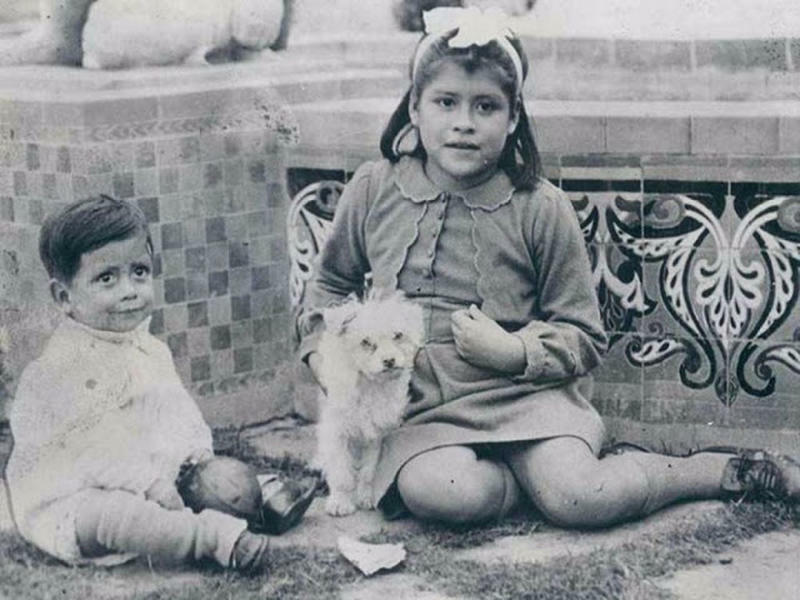 Lina sits alongside her pet dog and her son, Gerardo, who she gave birth to at the age of five. 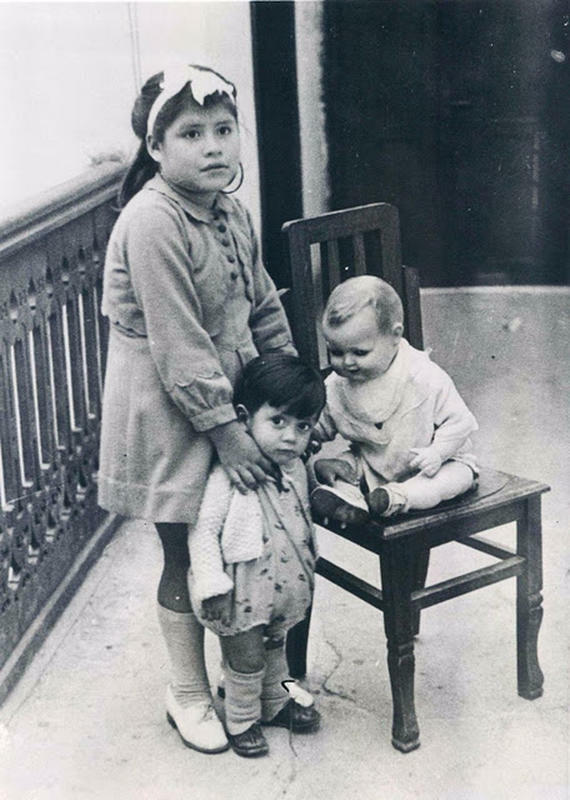 Lina with her 2-year-old son Gerardo and her baby doll. Lina as on older child with her toddler son in the years after she gave birth aged just five. 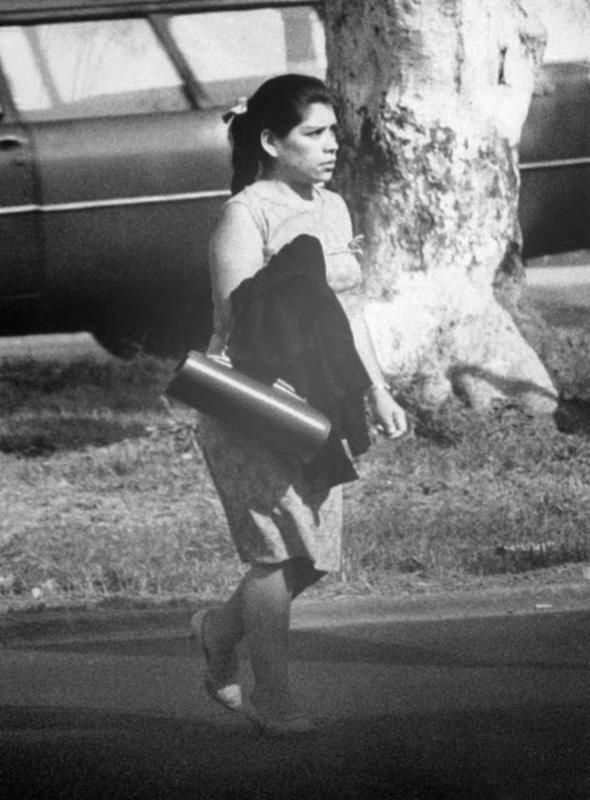 Lina as an adult in 1969 making her way into an office where she worked in Peru. Lina and her husband in 1972. 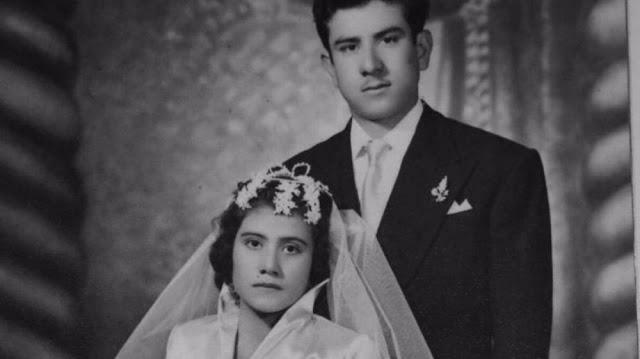 Gerardo was raised believing that Medina was his sister, but found out at the age of 10 that she was, in fact, his mother. He died in 1979 at the age of 40, from either bone cancer or a bone marrow infection. 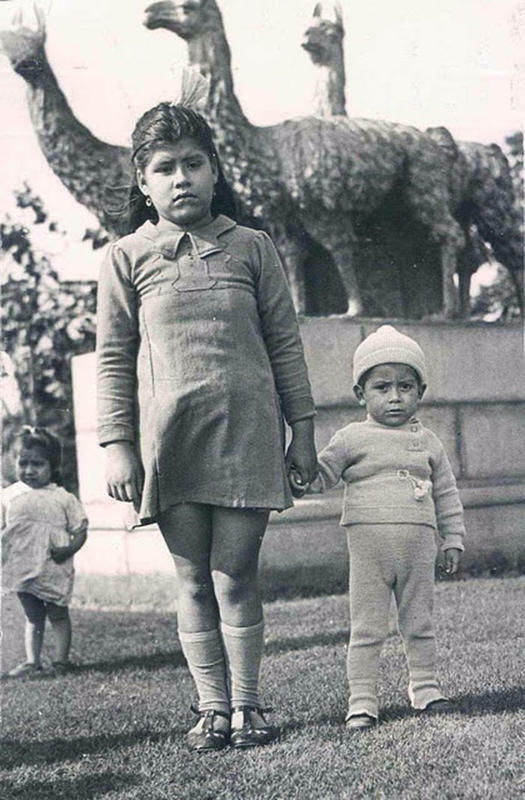 Lina Medina with her son Gerardo (left).